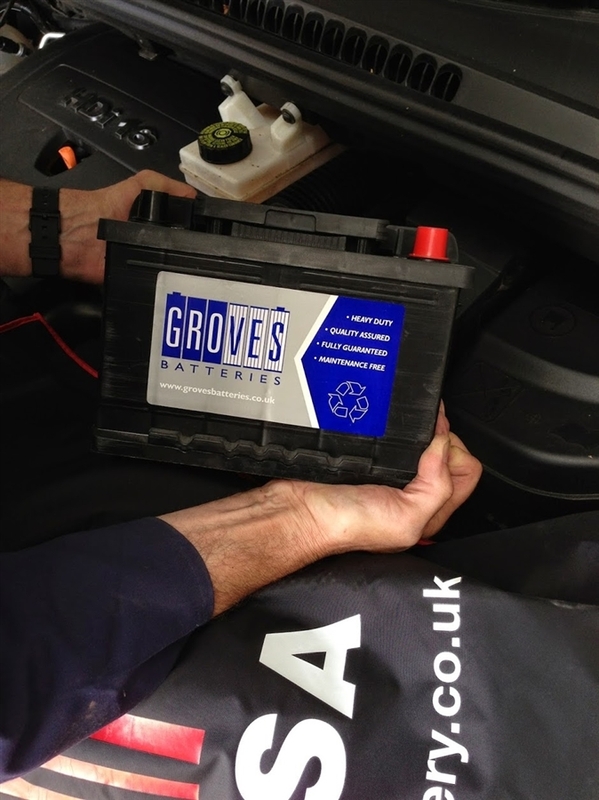 Our experienced staff can fit the battery for you which saves time and quite possibly money. Where possible, we keep your vehicle powered up while the battery is replaced so radio codes, trip memory and ECU memory are not compromised. With today's more modern vehicles, if their computers or ECU's are powered down, you could face some real effort and even damage if they are not properly protected while changing a battery. Our Starter Test, Battery Coding & Validation and Recycling services are fully included with our fitment service. General repair work and cleaning of various eletrical parts and battery bays are fully included. At Groves, we have 70 years of experience, technology and tools to give you the very best service. We pride ourselves on offering the best customer service and we believe we are the best at what we do. We charge a standard, fixed labour amount across all products for fitment. If you require fitting on your vehicle, please select it during the checkout process.